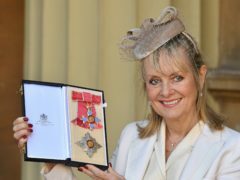 Emmeline Pankhurst’s great-granddaughter said her ancestor would be “delighted” and “amused” that she had been honoured with a CBE for campaigning on gender equality. 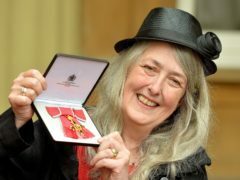 Former England cricketer Matthew Maynard will receive an MBE for services to charity and sport at Buckingham Palace. 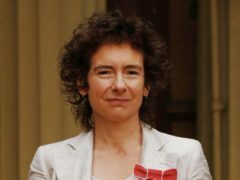 A Dundee chaplain who gives up his time to help those in need has been recognised in Queen's New Year honours list. Keira Knightley has been named in the Queen’s Birthday Honours and will receive an OBE for her services to drama and charity. 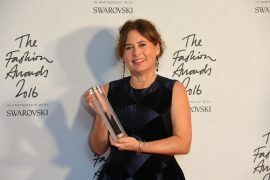 Alexandra Shulman will receive a CBE for services to fashion journalism less than a year after stepping down as British Vogue’s editor. 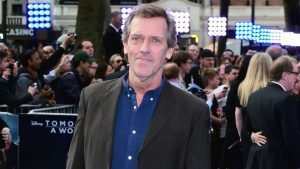 From bumbling British comedian to unlikely international heart-throb, the versatile Hugh Laurie has had a remarkable journey as an actor, comedian, writer and musician. 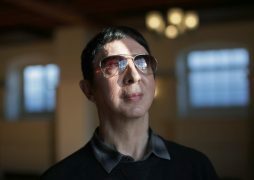 Marc Almond has insisted he is still a “little bit” anti-establishment, despite accepting an OBE for services to arts and culture. 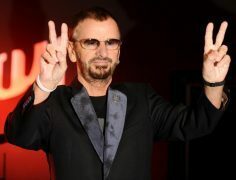 Ringo Starr has said it is “an honour and a pleasure” to be awarded a knighthood, 52 years after receiving an MBE with the “Fab Four”.